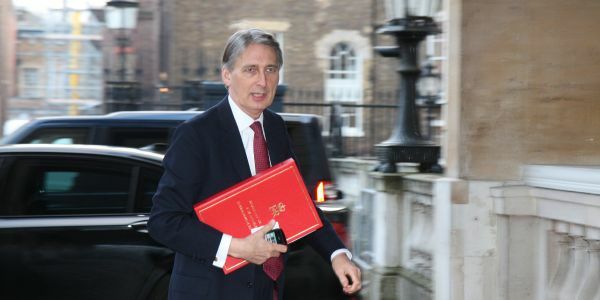 In his Budget speech, the Chancellor, Phillip Hammond, acknowledged “the real engine of growth is enterprise”, going on to note that “encouraging entrepreneurs must be at the heart of our strategy” and that “the era of austerity is finally coming to an end”. The Budget report set out that “the government is seeking a deep and special relationship with the EU, encompassing economic and security cooperation”, but stressed that all scenarios must be planned for (para 1.48). In his speech, the Chancellor referenced the double deal dividend that successful negotiation could reap, with the economy being boosted both by the ending of uncertainly and the “releasing of fiscal headroom” currently held in reserve. Should the economic or fiscal outlook change “materially in-year”, the Chancellor may upgrade the Spring Statement to a full fiscal event. The National Living Wage will rise 4.9 per cent to £8.21 from April 2019 for workers aged 25 and over, with increases of at least 3.6 per cent for apprentices and younger workers (paragraph 5.44). The VAT registration threshold will remain unchanged at £85,000 until April 2022 (para 3.70). From April 2020, a 2 per cent digital services tax will be introduced. Restricted to groups with annual global revenues of £500m or more, the tax will apply to revenues generated from the provision of search engines, social media platforms and online marketplaces, linked to the participation of UK users (paragraph 3.26). The extension of the National Productivity Investment Fund to 2023-24 and its expansion to £37bn to support productivity and boost growth (paragraph 4.3). 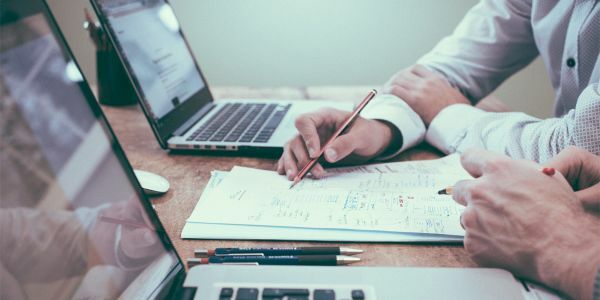 A Small Business Leadership Programme will be delivered in 2019-20, with the number of places rising from 2,000 in the first year to 10,000 by 2025, with £20m also being invested in peer-to-peer networks focused on business improvement (paragraph 4.40). Funding of the British Business Bank’s start up loans programme is to be extended to 2021, providing loans and mentoring to entrepreneurs (paragraph 4.42). The British Business Bank is also to have up to £200m made available for UK venture capital and growth finance should no agreement be reached with the European Investment Bank Group before the UK leaves the EU (paragraph 4.44). The New Enterprise Allowance, which provides out of work job seekers with mentoring and support to start a business, is to be continued beyond April 2019 (paragraph 5.46). The Budget confirmed the DWP will publish a paper setting out the Government’s approach to increasing pension participation and savings persistency among the self-employed (paragraph 5.63). The Annual Investment Allowance is to be increased to £1m for all qualifying investments made in the two years from the start of January 2019 (paragraph 3.22). The qualifying period for Entrepreneurs’ Relief will double to two years from April 2019 (paragraph 3.25). Alongside the Budget, the Government published Our Plan for the High Street, setting out that from April 2019 businesses occupying retail properties with a rateable value below £51,000 will see their business rate bills cut by a third for two years (Budget para 3.33). A £675m Future High Street Fund will help town centres and high streets adapt to changing consumer behaviour (paragraph 3.44). A consultation has been launched on planning measures to facilitate the redevelopment of under-used retail and commercial areas to residential use, and other planning reforms affecting high streets, including use class changes and compulsory purchase (paragraph 4.58 and 4.77). The Government has invested an additional £120m in the Strength in Places Fund and extended the programme until 2022 (paragraph 4.28). An additional £115m is confirmed for the Digital Catapult (paragraph 4.24). The Industrial Strategy Challenge Fund, which supports the technologies of the future, is to be increased by £1.1bn (paragraph 4.19). A package of reforms will be introduced to strengthen the role of employers in the apprenticeship programme (paragraph 4.48). £100m is allocated to the National Retraining Scheme, giving employees the opportunity to up-skill or retrain, including a new careers guidance service (paragraph 4.49). 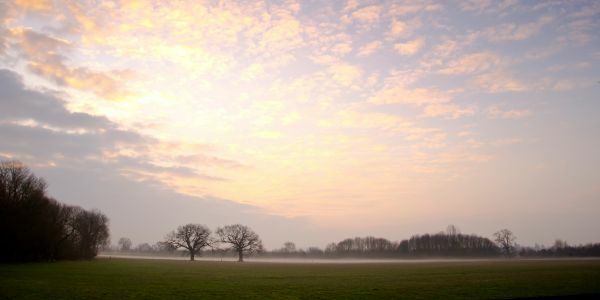 Alongside the Budget, the Government published its response to the National Infrastructure Commission’s report on the Cambridge-Milton Keynes-Oxford Arc, supporting the NIC’s ambition to build one million homes by 2050, including new and expanded settlements, and to maximise the economic growth of the Arc (paragraphs 4.91 – 4.94). The Chancellor launched a 3-year Spending Review, dependent on a Brexit deal being agreed, and stressed the economic harm of no deal Brexit. 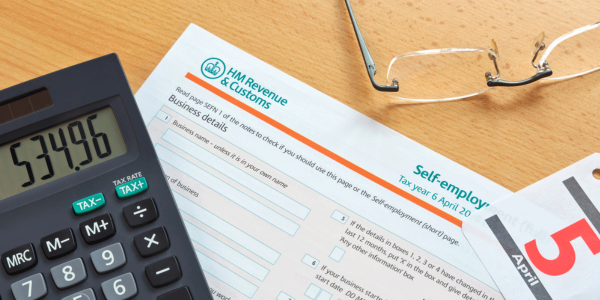 From April 1st 2019, VAT-registered businesses with a taxable turnover of £85,000+ must keep digital VAT records & use specific software. A series of webinars covering capital allowances, maternity & paternity pay, reporting early Christmas payments, and self-employed expenses. After 3,000 representations were made, the Secretary of State announced that a single council would replace the current structure. 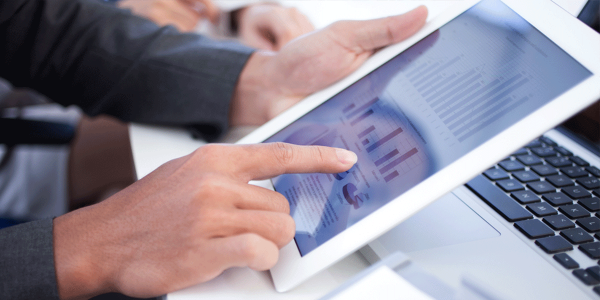 A new breed of B2B Tech PR in a digital age.